Having to take notes is not the most fun of tasks. Whether it’s a student, a journalist, a minute-taker or a secretary, taking notes is often a rather boring job to do. 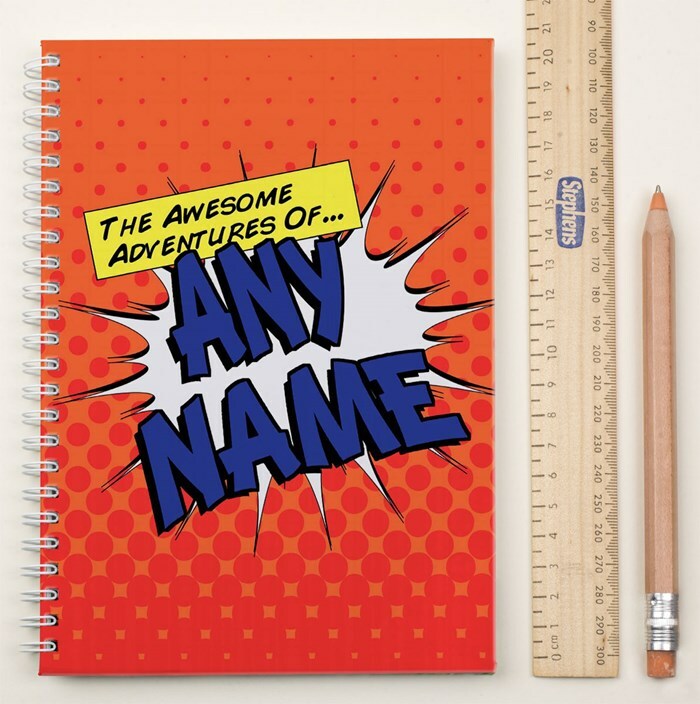 But that job can be made just a little brighter with these fun, personalised notebooks which can easily be customised with a name or message. First off, choose from one of the funky designs from Getting Personal. There’s loads to choose from and they all start at £5.99 for a basic A5, soft cover notebook. For £3 extra you can upgrade to A4 size and there’s also the option to switch to hard back and have lined paper. These are fully customisable, personalised pads! There are lots of very cool designs to choose from – there are covers that are perfect for the traveller, the professional, the student, the dieter and more. This personalised pad is a good choice for someone who loves their job. 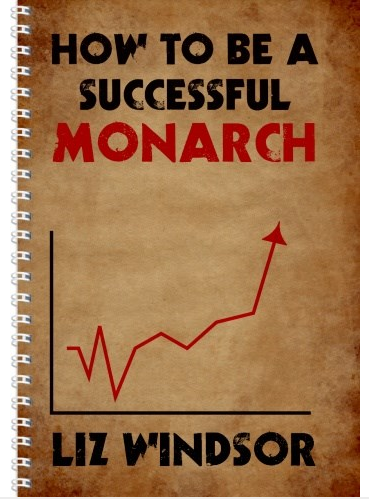 Click here to see the full range of personalised notebooks and pads.